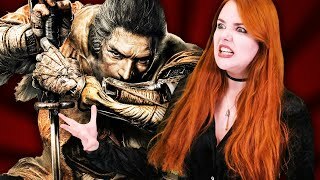 Under the microscope with 2018's most controversial game. Despite all of the hate it's been getting since, well, its reveal, Fallout 76 isn't completely without merit. The idea of having a game like Fallout that focuses on post-apocalyptic characters being playable with a few friends is certainly an entertaining one, and with the mild success of The Elder Scrolls Online, there was no reason to expect Fallout 76 to do this badly. To be honest, there are quite a few good ideas. The world and monsters are interesting, and more unique than what we've seen in the series before, plus things like a photo mode are great implementations. The thing is about potential is that it actually has to be used properly. 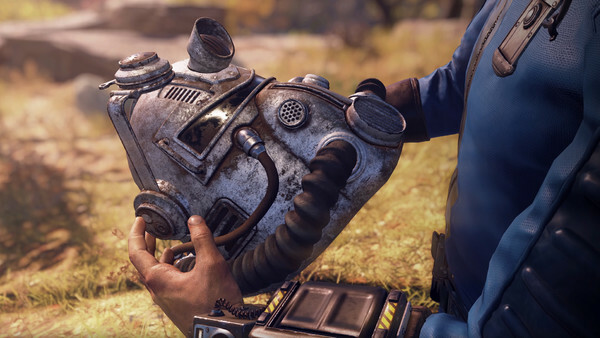 Just having potential isn't enough to make a game good, and that's a lesson that Fallout 76 clearly missed. Wherever you looked following 76's announcement, bad news seemed to follow. As more and more gameplay features were revealed, things started to look worse and worse. Now we're here, and Fallout 76 is the most confusing game of 2018. The sad truth of the whole situation is that Fallout 76 failed, and it will be incredibly hard to pull things back.